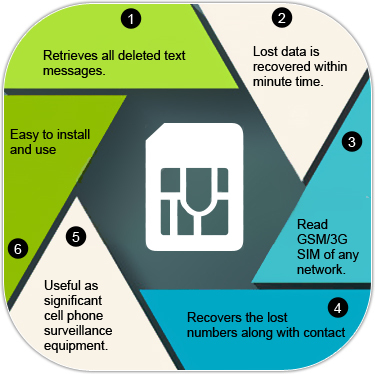 SIM card data recovery software has been developed to securely and entirely recover deleted text messages (SMS) and contacts number from the Sim card of your cell phone which is most commonly used in mobile phones today. 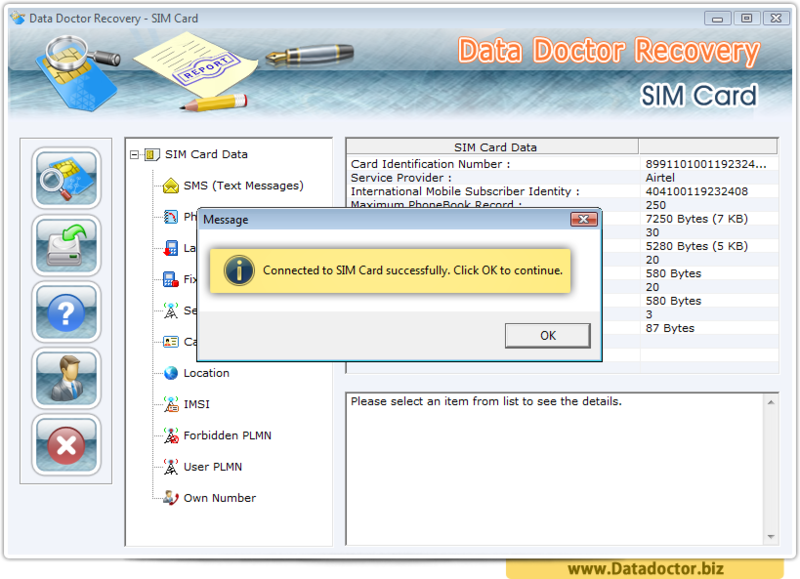 Software recover deleted SMS through restore SIM card methodology is now available to download for the users worldwide. Important!!! Please remember that you need USB SIM Card reader (any PC/SC Standards or Phoenix Standards based Reader) to use our software to recover data (retrieving text messages and phone contacts) deleted from sim card. 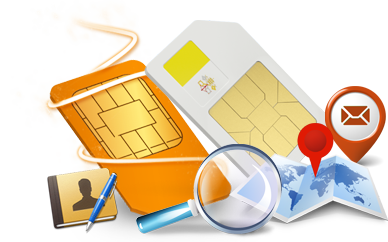 If you are not able to find any compatible SIM card reader, Please feel free to contact us to get the information of manufacturers, who can make it available to you in very short time. 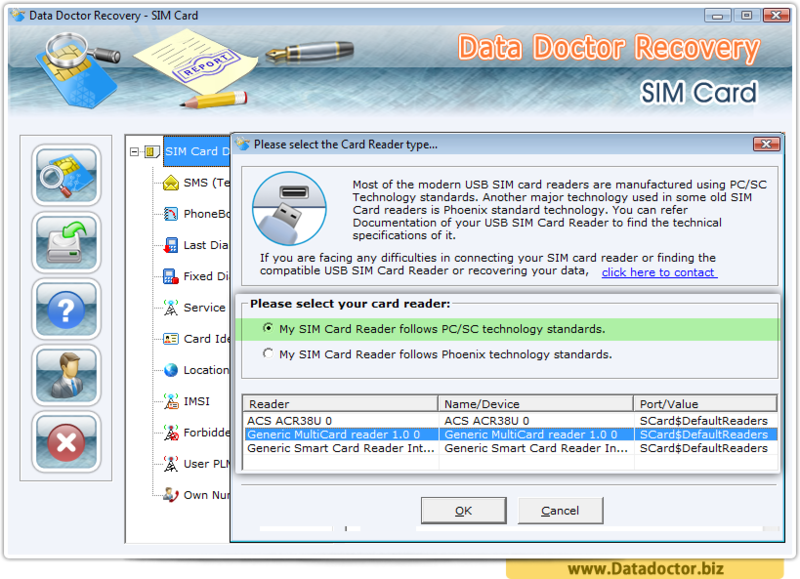 If your Data and messages were also saved in memory Card, You can also buy Memory Card Data Recovery software from here. Select your card reader and click on OK button to continue next step. SIM Card connected now, click on OK button to restore corrupted or lost data. 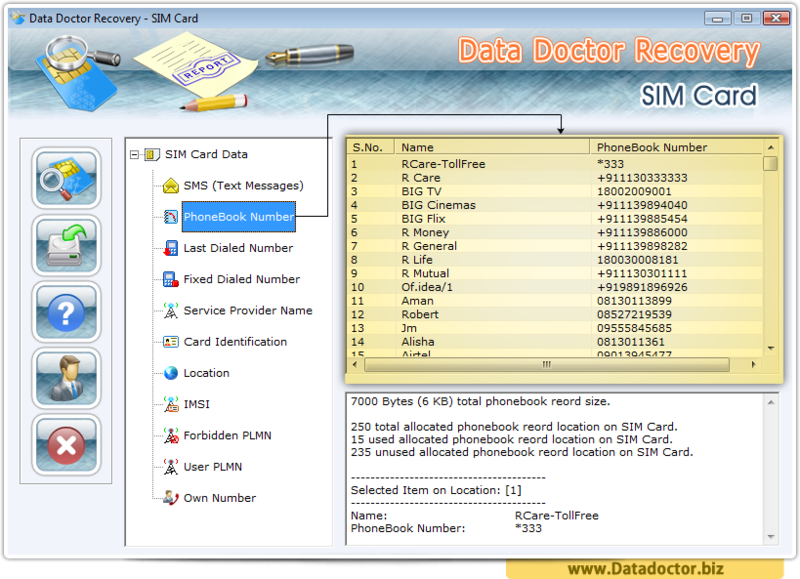 Here, you can see recovered Phonebook Numbers, SMS, Fixed dialed numbers etc. and you can see phonebook numbers with corresponding details. 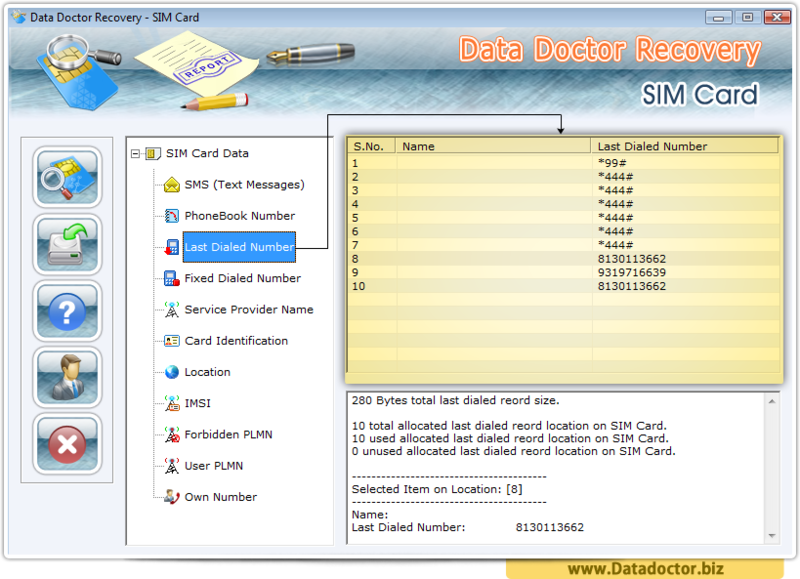 You can also recover all Last Dialed Number from your SIM Card using SIM Card Data Recovery Software.